I started a blog named "The Bueno Fashionisto" back in 2009. It has been amazing few years of blogging. I know I'm on and off with blogging but I love to keep inspiring and I would like to make this a full time. This new year I wanted to start fresh and post more content on my blog. As you can see "The Bueno Fashionisto" name doesn't longer exist. I feel that name doesn't represent who I am as a brand anymore. As you already know this blog name is now my actual name. I feel that it is more simple and more of me. Hope you all continue to follow and read my blog and thank you for all the new readers and followers. New year, same me. For this look i wanted to look elegant and yet still have that casual vibe. 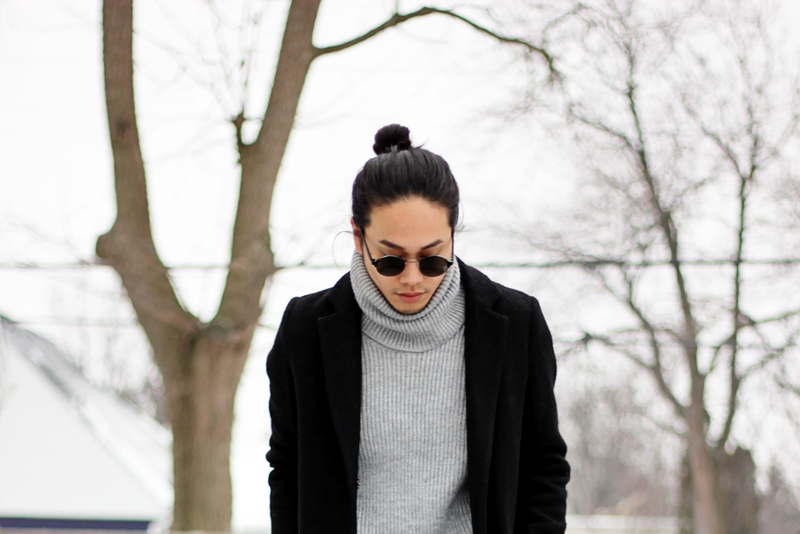 I am in love with this grey chunky roll over neck from h&m. I believe i got it on sale for only $20 dollars. It was a good find. 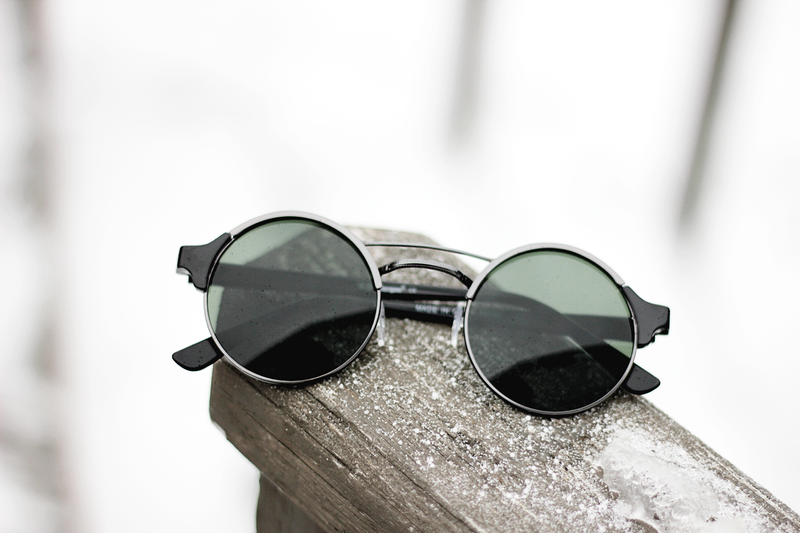 To finish the look, i wore this really cool sunglasses from Asos men and it was on sale as well. Until next time. 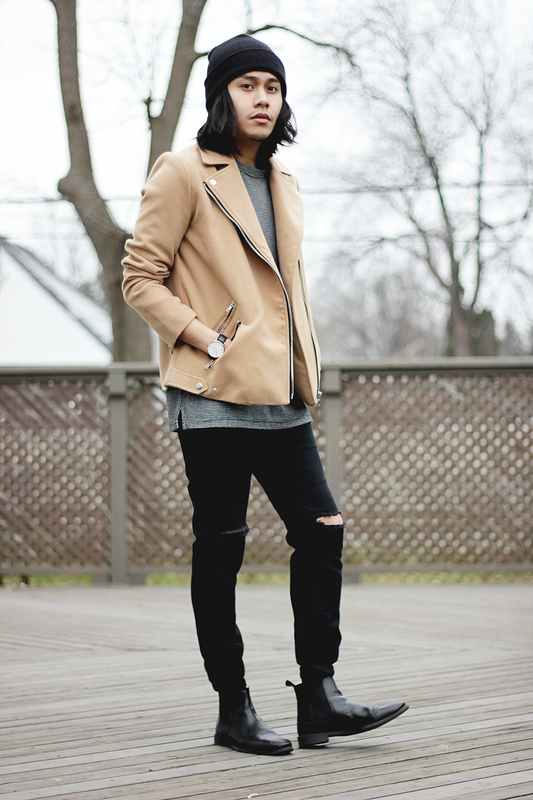 watch from daniel wellington and shades from asos.